A land agent from Gloucestershire has won the Royal Agricultural Society’s prestigious Talbot Ponsonby prize by achieving top marks in the Central Association of Agricultural Valuers’ exams.Myrica MacIntyre, who works as an assistant land agent for Lancashire-based Acland Bracewell Surveyors, scored 78.77% in the rigorous CAAV exams, qualifying her to use the highly respected FAAV initials after her name. “This really is an incredible achievement, as these professional exams are enormously challenging, covering the range of agricultural and rural valuation scenarios that members are likely to face in practice,” says Jeremy Moody, Secretary and Adviser to the CAAV. Miss Macintyre, who graduated from the Royal Agricultural University, was delighted to win the award. “It feels great – it means a lot to become a Fellow. 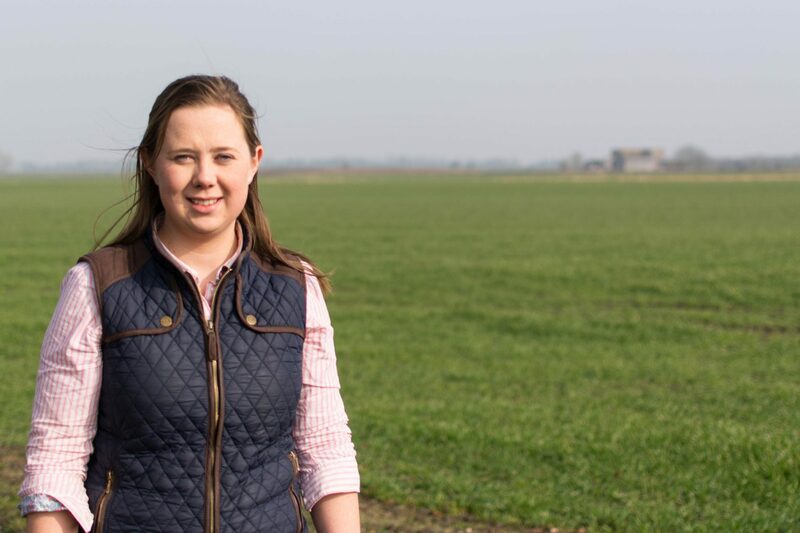 Using the FAAV mark is an extra bit of recognition and I’d definitely recommend everyone involved in rural valuation to do the exams,” she says. The Talbot Ponsonby award will be presented by the RASE at the CAAV AGM on Friday, 24th June at Alton Towers Hotel – the morning after the EU Referendum vote. Media are welcome to attend the day, which includes a range of external and CAAV speakers covering hot topics in the industry. as well as updates on matters such as BPS, compulsory purchase, the new rules for landowners on phone masts and cables and taxation. For more information contact Olivia Cooper on 01392 840009 or email [email protected].